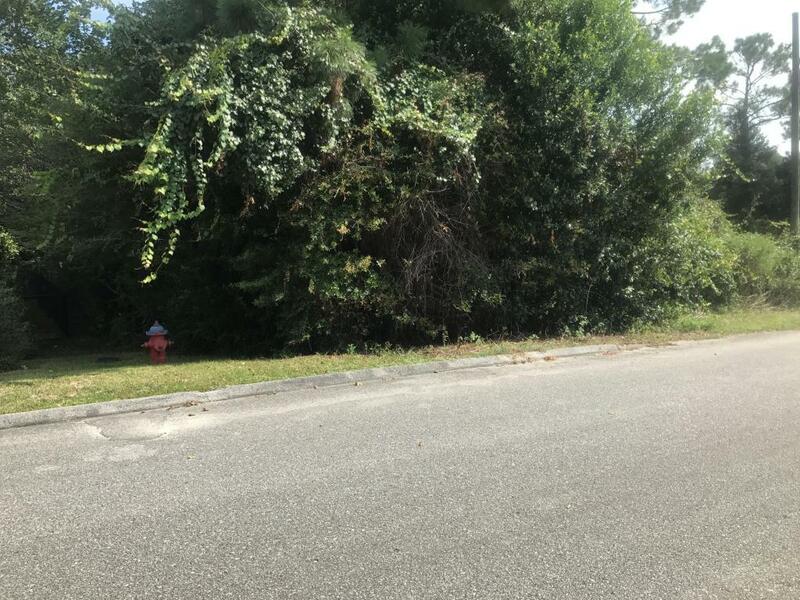 TWO lots in South Crestview off of PJ Adams. Parcel ID's are: 313N23441B00020280 & 313N23441B00020290. Bring your plans and enjoy a greenbelt view!